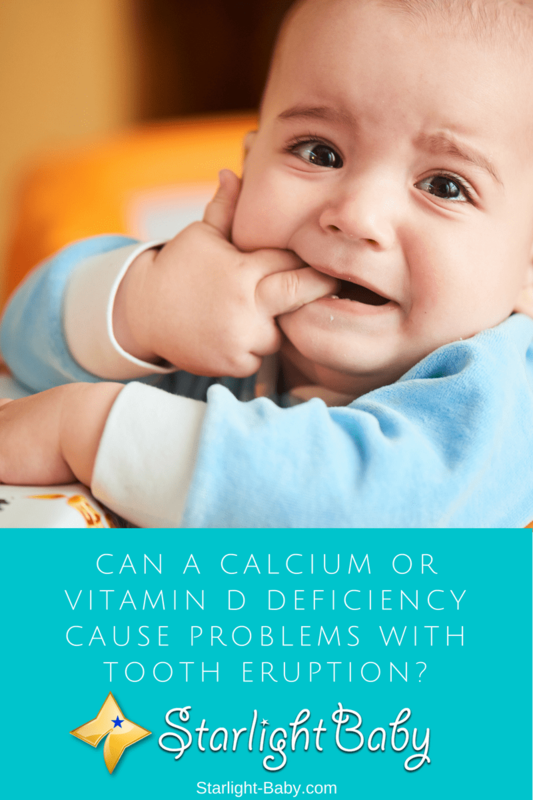 Are you a parent who is concerned about the delayed eruption of your infant’s first tooth? The American Dental Association (ADA) said babies are born with an almost complete set of 20 primary teeth under their gums. These are called the “crowns” of the teeth that are expected to gradually break out on the gum’s surface beginning around 6 months to 3 years of age. 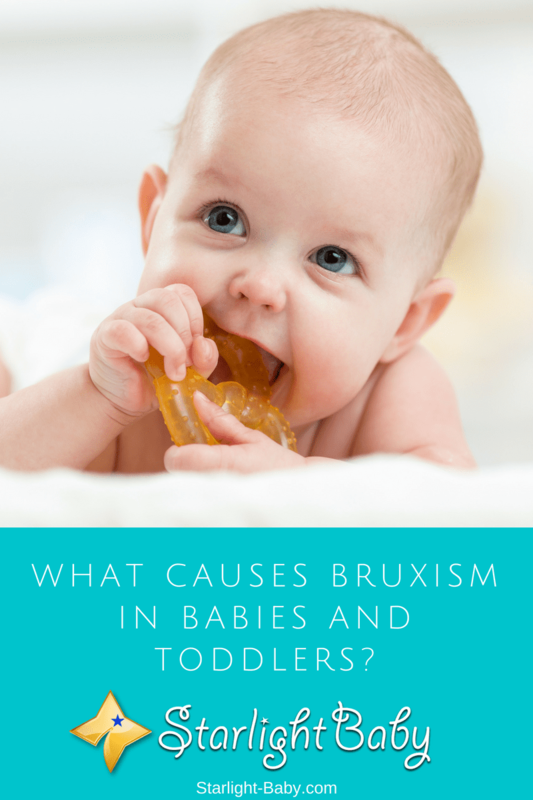 What Causes Bruxism In Babies And Toddlers? Have you ever encountered that disturbing sound coming from the teeth of your kids while they are sound asleep? Do they often clench or grind their teeth unknowingly? If you’re a parent who’s feeling uneasy about teeth grinding, too, we ought to know more about bruxism. 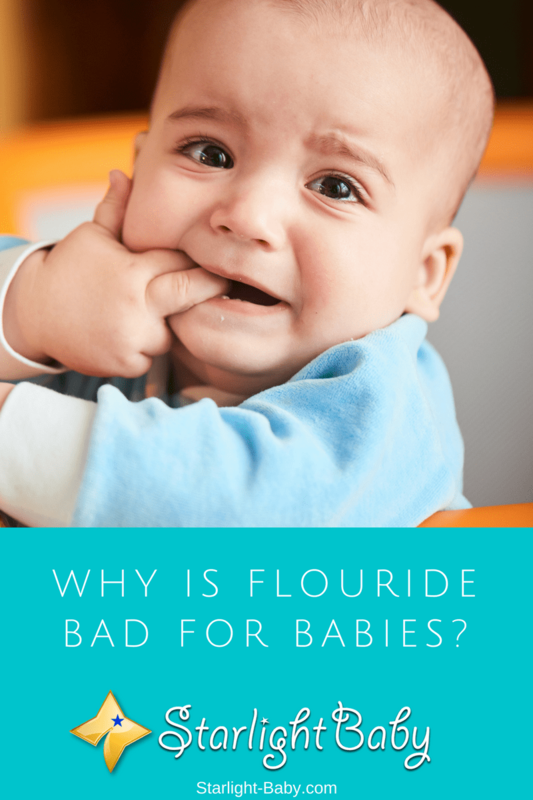 Why Is Flouride Bad For Babies? Note: This was a reader-submitted question. 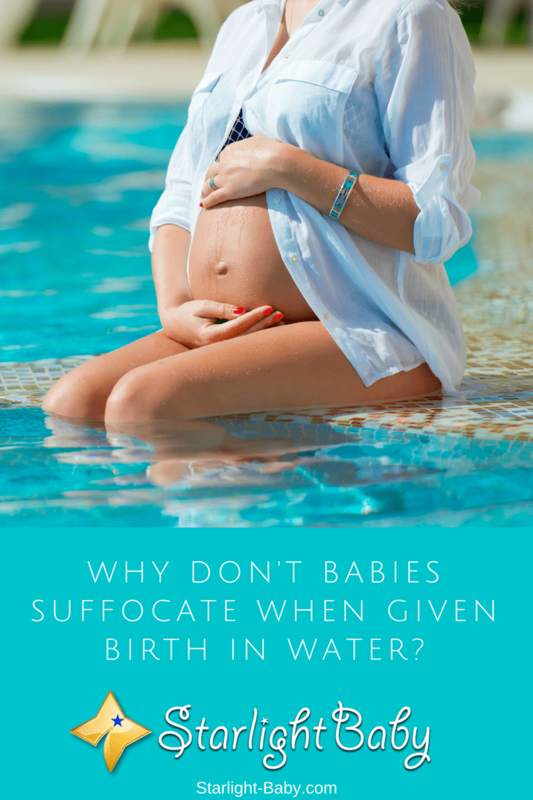 To have your question answered for free, read through this post to the end!